"Great customer service, many breakouts"
I like that we can provide the breakouts we need and view results by those custom breakouts. I also love that the team is always so friendly and helpful with any questions or requests we have. They are wonderful to work with. We aren't always sure on whether to trust the results because sometimes it correlates with our other data and other times it does not. I imagine that might be the case whenever comparing attribution from multiple sources though. I also don't like that the data continues to change because it means we can't optimize in real time and it's more of a separate view after the campaign has ended. We want to see how our media drives actual in store visits. We're able to see if people visit stores after seeing the ads and whether there has been an incremental lift or not. It gives us another data point for determining which media strategies are working best. * We monitor all Placed reviews to prevent fraudulent reviews and keep review quality high. We do not post reviews by company employees or direct competitors. Validated reviews require the user to submit a screenshot of the product containing their user ID, in order to verify a user is an actual user of the product. Hi there! 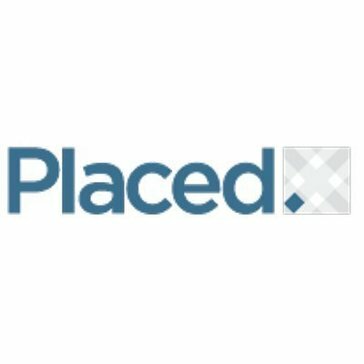 Are you looking to implement a solution like Placed?